While SMSFs have bolstered their allocation to both international and Australian equities, they are gradually reducing their exposure to the top 10 Australian listed securities, according to a recent survey. According to the latest Investment Patterns Survey by SuperConcepts, comprising 2,600 SMSF funds, the top 10 listed securities that SMSFs invest in accounted for 11.9 per cent of all SMSF investments at 30 June 2018. This was down from 13.4 per cent at the end of the June 2017 quarter. The Australian listed equities most heavily invested in by SMSFs include Westpac Banking Corporation, Commonwealth Bank, BHP Billiton, ANZ, NAB, CSL, Wesfarmers, Telstra, Macquarie and Woolworths. 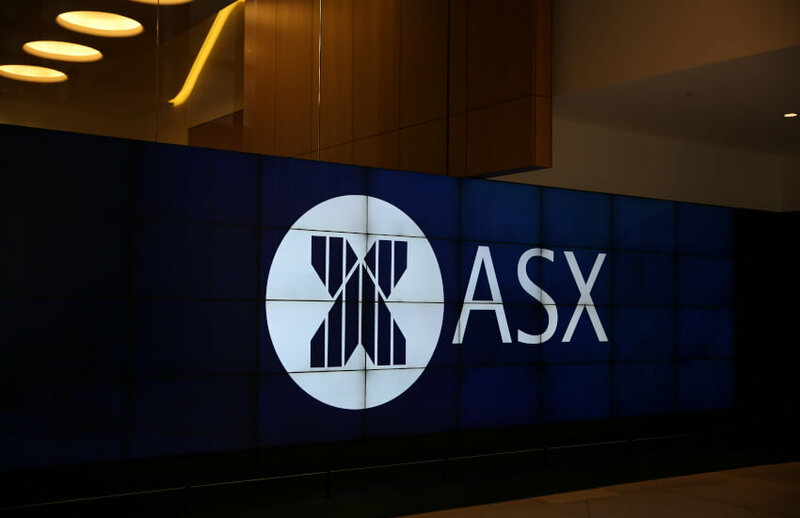 According to the survey, exposure to Australian equities has increased overall from 35.9 per cent to 36.6 per cent because of performance in the sector and inflow of new funds. Exposure to international equities also increased slightly, jumping from 14.2 per cent at 30 June last year to 14.4 per cent this year. The asset allocation to the property sector decreased, however, falling from 19.5 per cent at 30 June 2017 to 18.9 per cent. The average value per property was $681,000 for commercial property and $410,000 for residential property, according to the survey. Around 17 per cent of the total number of funds in the survey were utilising a borrowing arrangement. At the end of the June quarter, 42.1 per cent of all direct property holders had a gearing arrangement in place, which is a similar percentage to the previous year when 40.7 per cent had a gearing arrangement, the survey found.